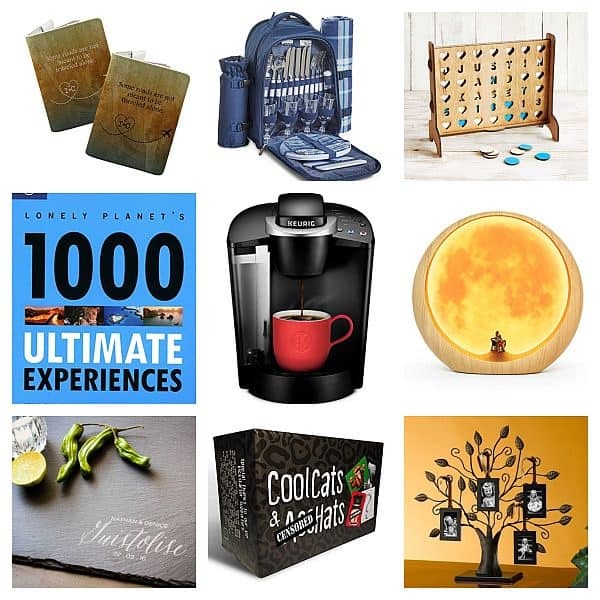 Listing these gifts didn’t come easy, because today’s generation can be obsessed with video and computer games, but we want to stick with traditions and we believe that keeping them active is still the best encouragement for them to socialize or bond with their parents as they begin to embrace their responsibilities and independence. In general, kids at this age like accomplishing things. If you tell them a plain story, they may find it boring, but if you give them hands-on experience, it’s going to be heart pounding yet satisfying for them. They tend to be a show-off and wanted to be cool in front of their peers, while it’s not really cool to brag, bear in mind that they are still lacking maturity. But every child is different, that’s for sure! So I guess you really have to know the personality of the kid whom you are giving the present to. As a mum to an eleven year old boy, I understand that you want to see what’s going on in his world. One of the many tips to connect is to communicate, which will also be a lifelong benefit even when he becomes a fully matured adult. 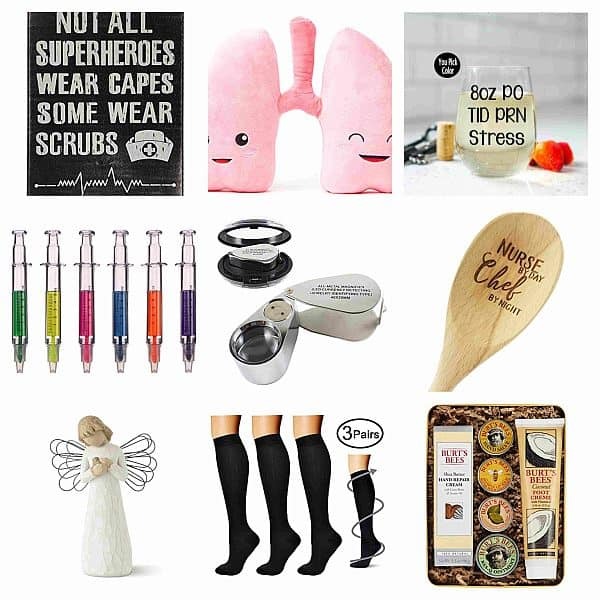 Since we know that youngsters at 11 can’t be bothered with toys and stuff that aren’t thrilling enough, we listed these products for the clever recipients, you can trust our motherly instinct when it comes to mastery of presents! 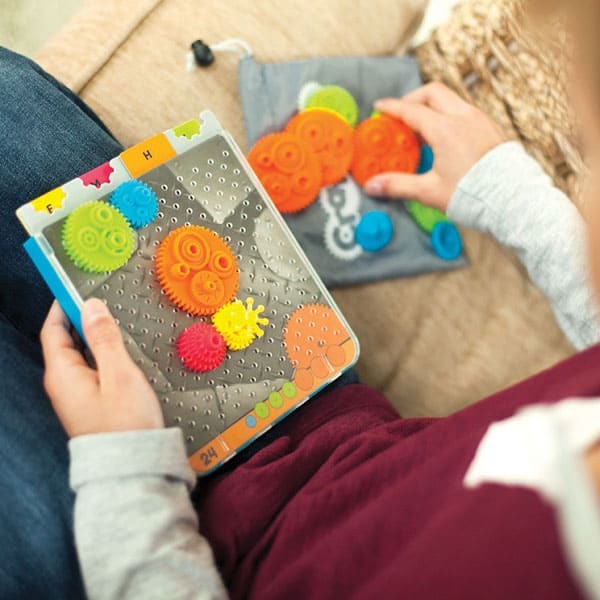 Our little boys will always be up for the challenge and will definitely enjoy solving a puzzle like this. 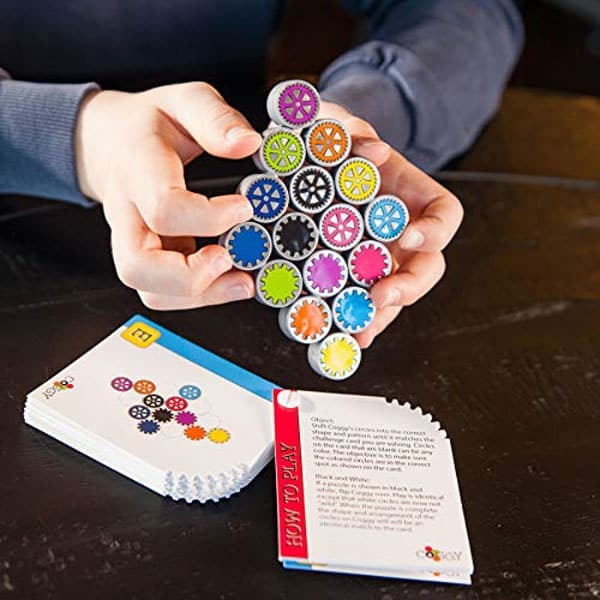 This gear-connecting and brain teasing contraption will encourage their problem-solving abilities, they will surely appreciate your generosity in this kind of gift! 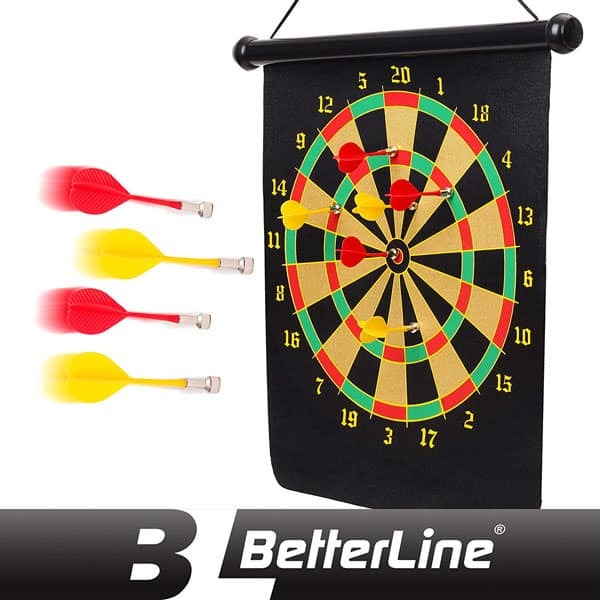 If you want to engage your son in a sports that he can practice at home and is really safe (thanks to its magnet) this dart board set is the best way to improve his eye and hand coordination. What’s most important also is to let him enjoy a sport that will boost his confidence and focus over all. Who needs batteries when you’ve got a handy solar kit? 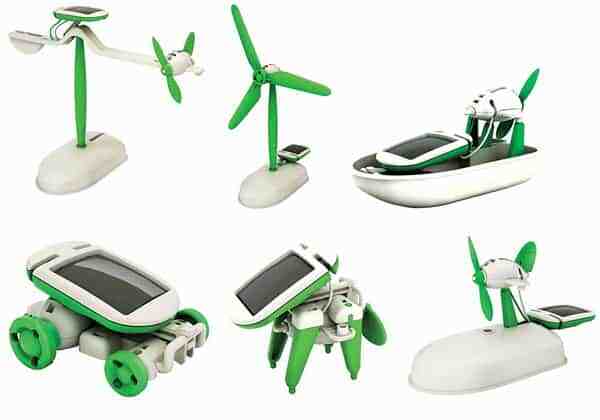 We believe in the power of nature and how important it is to conserve energy and money, so this kit should not come as a surprise. But the only surprise we want is a birthday or Christmas gift for your young one. 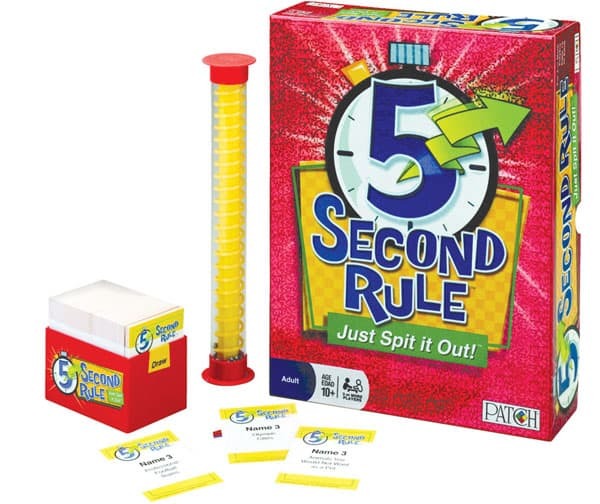 A fast-paced game that will challenge both young and old, let your eleven year old son’s heart pound for that crucial 5 seconds and if he fails to blurt out the correct answers, a consequence will be on his way! Now that’s time pressure for your boy! 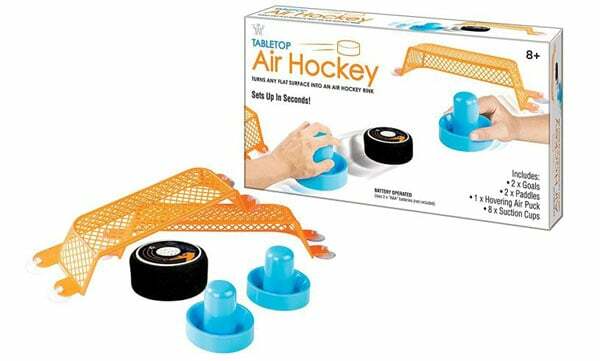 Opt for this portable table-top hockey, not only will it save you space, it will definitely save you money. An ultimate birthday gift set for your eleven year old nephew; for that memorable birthday party he will share with friends and family. A wickedly pleasant activity for your son and his friends to enjoy, in a good way! 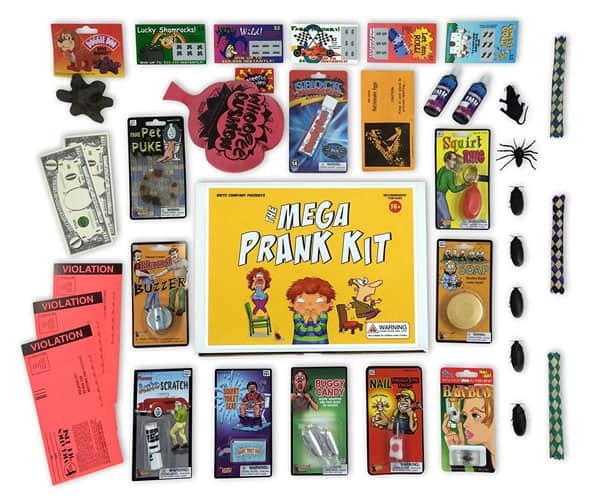 Grade Schoolers spend most of their time with friends, so how about give them something that encourages clean fun and will level up their social skills at the same time. You know they say, ‘History repeats itself.’ but we say, we may never go back to history, but we can always make things happen. 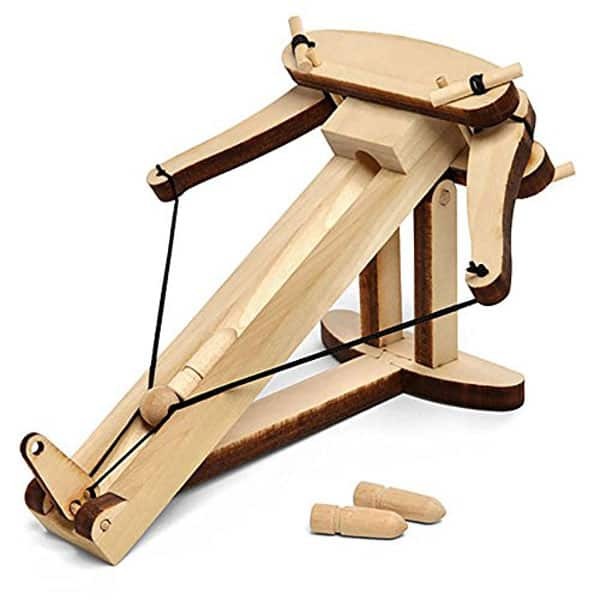 In this artillery weapon, allow your son to experience the Roman empire, history and play will be so much fun! 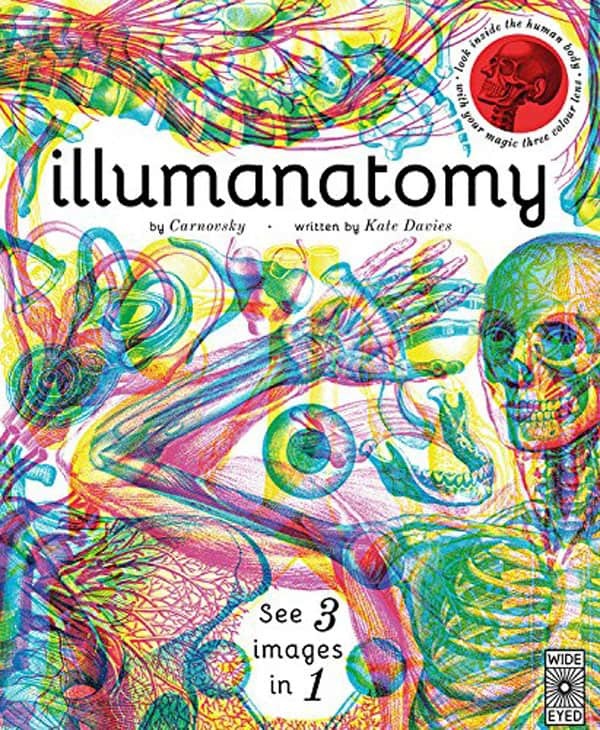 An interesting book for your eleven year old nephew, let him look inside the human body with the use of magic three-colour lens and x-ray. Really, an educational and fun way to understand anatomy! 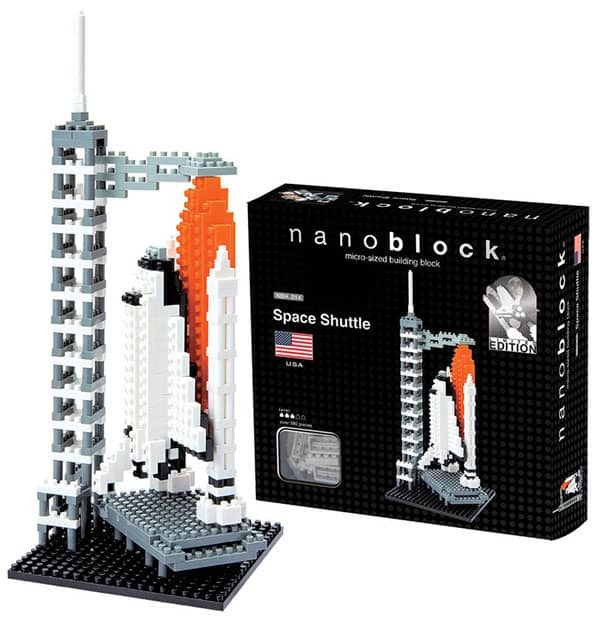 If your son dreams of being a future astronaut or even has interest when it comes to building blocks, then put his fine motor skills and focus to the test. 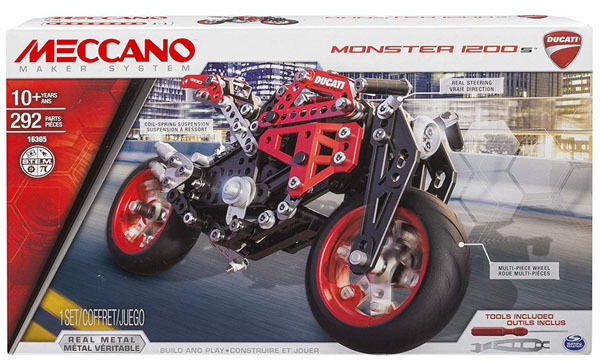 This may look easy, but its complexity adds a bit of thrill as soon as he gets his hands on this set! This may look complicated and it can really be difficult to build, but we understand that kids like to be challenged and there’s something so satisfying when they get to finish the task. So do not ponder if you think they would not be able to build this, you’ll be surprised how advance they think. When Science and sports come together, you may think it’s going to be a disaster, but let me tell you this, science is literally everywhere! 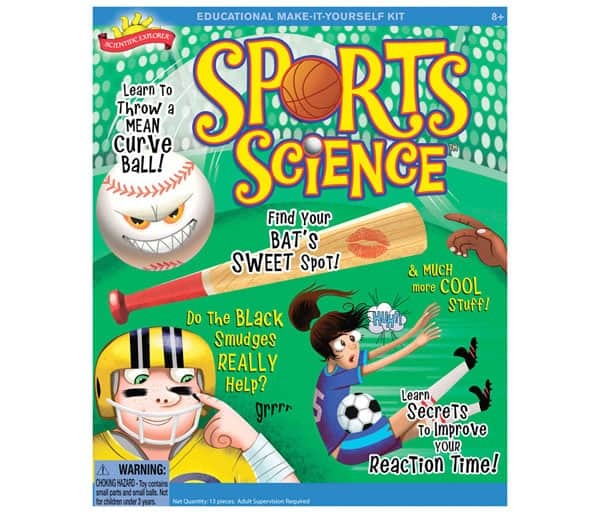 So as a fitting gift to your kid or his friends, hand them this science kit and let them learn through experiment. Is your child musically inclined or is he beginning to appreciate music more and would want to learn a musical instrument? 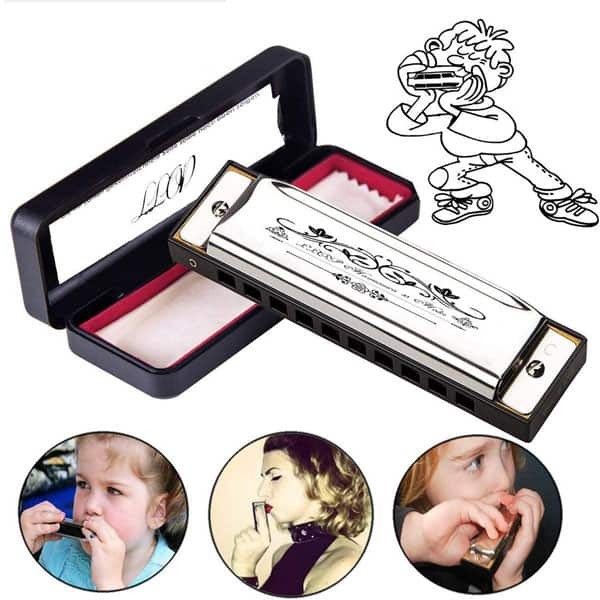 Give him this harmonica as he begins to explore his love for music, it will improve his breathing while preparing him to be a future maestro! 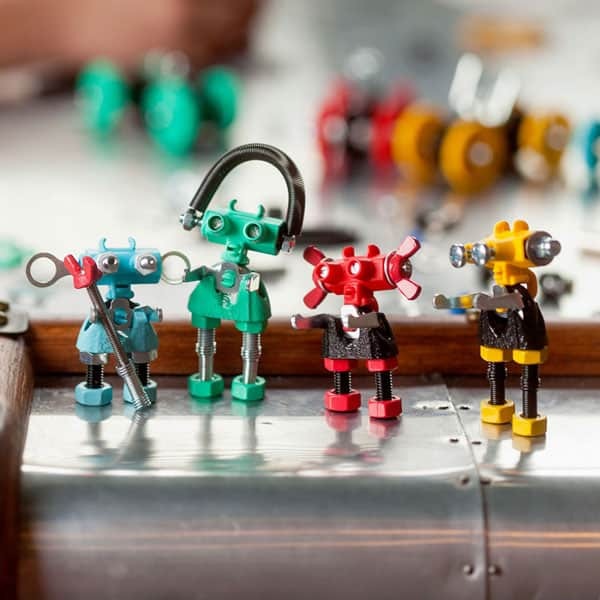 We are certain that your child will enjoy this character-building with his friends, simply because construction catches most of their eyes, how much more if they get to share it with their playmates who are also keen on nuts and bolts, and anything that jolts! 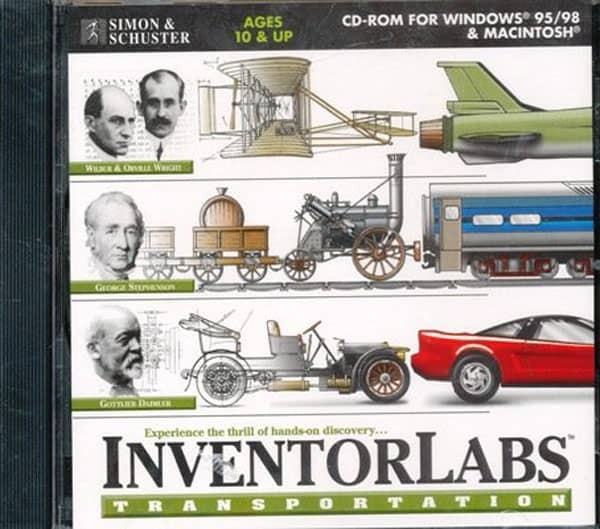 A gift for your child that will introduce him to electronics and all its function, this is pretty interesting and he can even come up with his own electronic project. Oh how we understand that kids enjoy learning while they play. A bizarre looking puzzle that will make your head spinning, but this will definitely make an eleven year old put his game face on! Arrange the gears and match it to the challenge cards, then voila! Your son becomes a master shape-shifter. Not only is it a perfect Halloween costume, but your son can use it as a onesie when the weather becomes breezy. 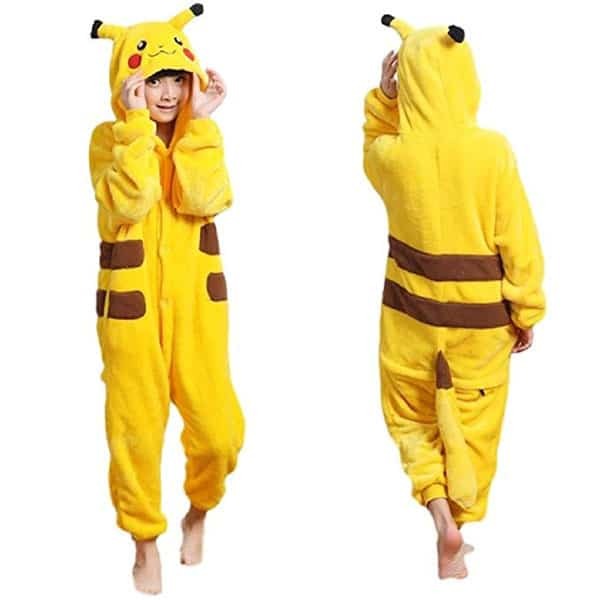 The famous Pokemon Pikachu for your favorite boy to keep him all warm and snugly. One thing is certain when it comes to gifting 11-year old youngsters, they are fixed upon games that can bring out their confidence and would give them that extra challenge! They want out of the box ideas and they can be a little daredevil, but at the end of the day, they are just kids who are just savoring their childhood. And as much as we want them to stay the sweetest little boy we know, we also need to embrace that part of their personality is about to change. 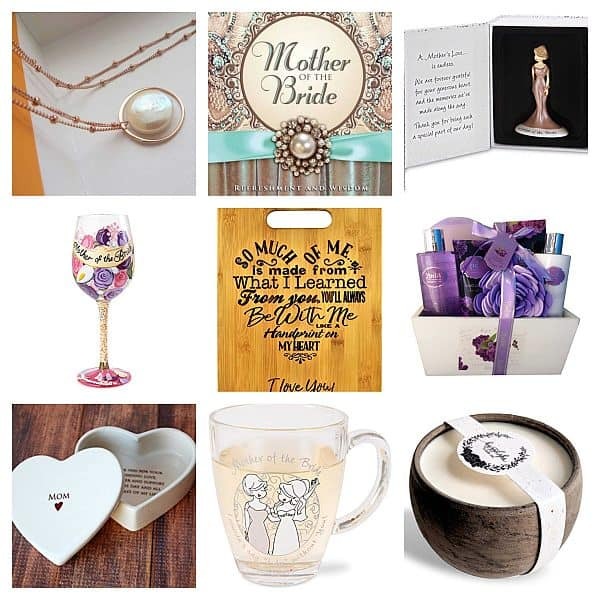 So what do you think of our gift suggestions? Did we nail it or there’s still room for improvement? We want to hear your thoughts now, friends!